Hanalei Bay Resort overlooks beautiful Hanalei Bay and enjoys one of the world's most stunning and beautiful ocean and mountain views. Hanalei Bay Resort features condo hotel rooms as well as full one and two-bedroom condo suites. 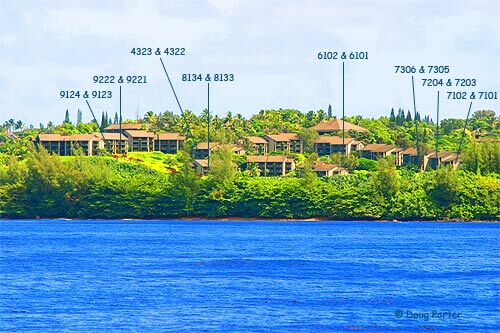 All Summit Pacific's units at Hanalei Bay Resort are comfortably furnished in updated island decor with full access to all the resort's amenities, including swimming pools, tennis courts, bell service, resort concierge, front desk, and more. The Bali Hai Restaurant and Happy Talk Lounge with nightly live island music are located on property at Hanalei Bay Resort.